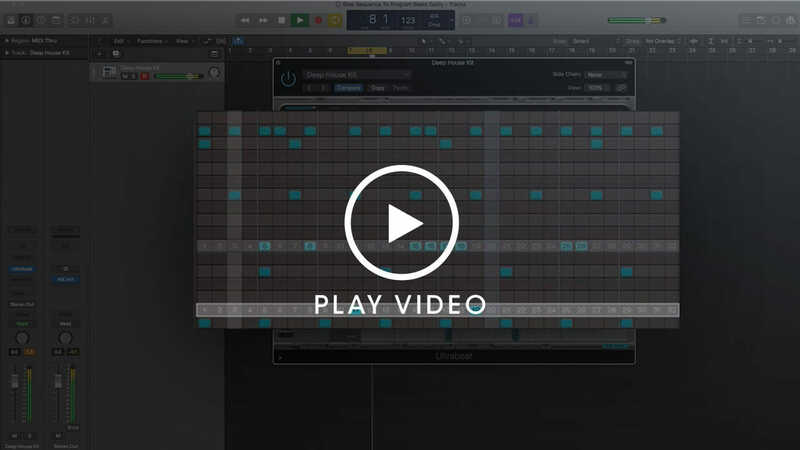 Take a drum loop sample and chop it up into new patterns. 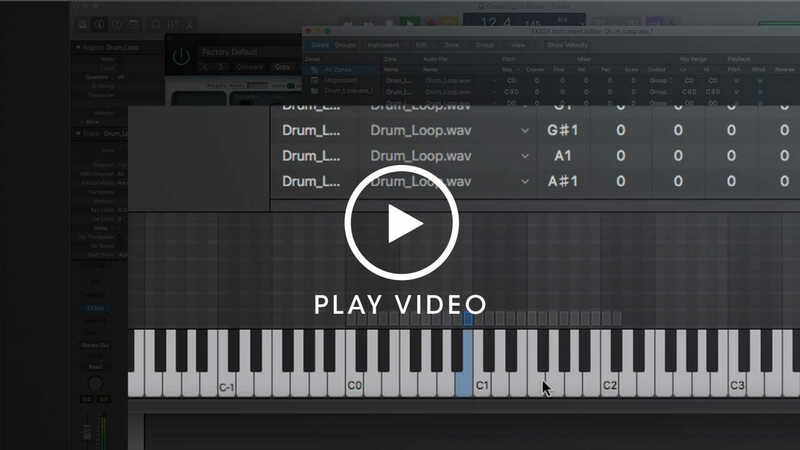 Transform any stock or personal drum loops into your own groove. Use the loop as a starting point to make your own kit or save it for future use. Understand the relationship between drum beats & the bassline – the fundamental building blocks of your rhythm. Marry your kick together with the bassline for it to flow nicely in unison. Who said music needs to be sourced from an instrument? Music can be anything – it’s all around us. 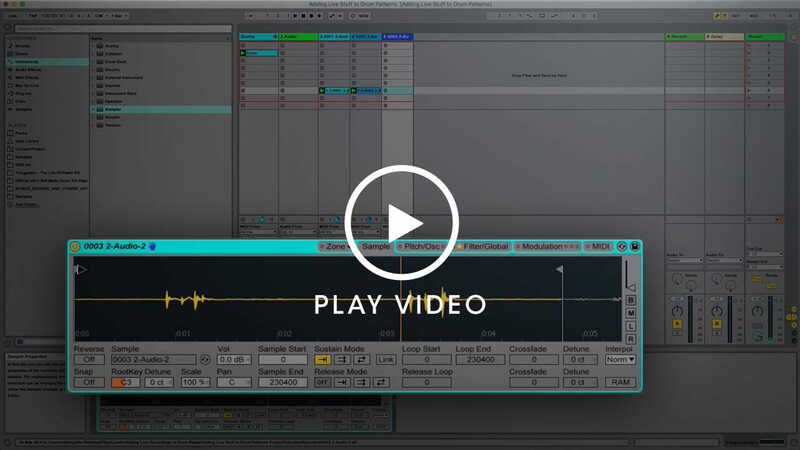 Add live elements to bring interesting sounds & recordings into the mix. Record any sound and design it to your heart’s content. Layering drums is an art. Give each part of your drum pattern some love & care with effects and production techniques to create a harmonious blend and to bring them forward in your track. 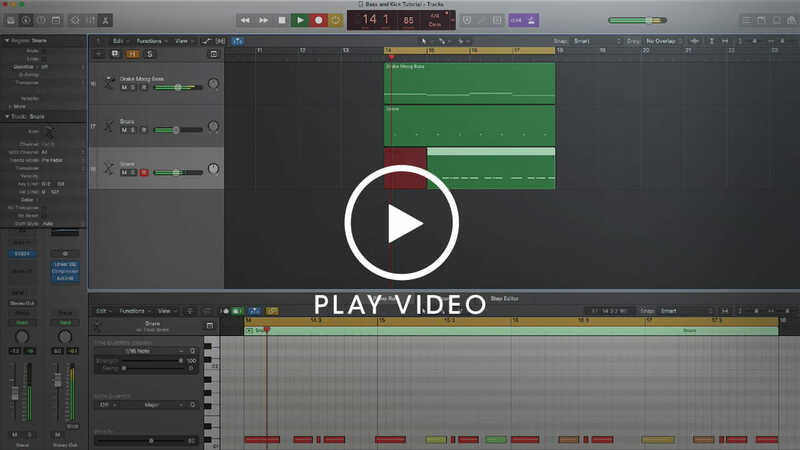 Don’t be a creature of habit when programming out your beats manually. 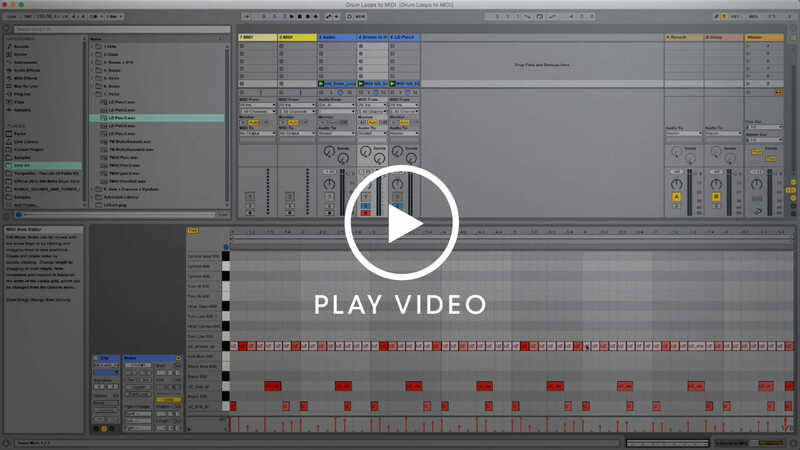 It can be easy to fall in the same patterns so shake things up by using step sequencer for new inspiration. 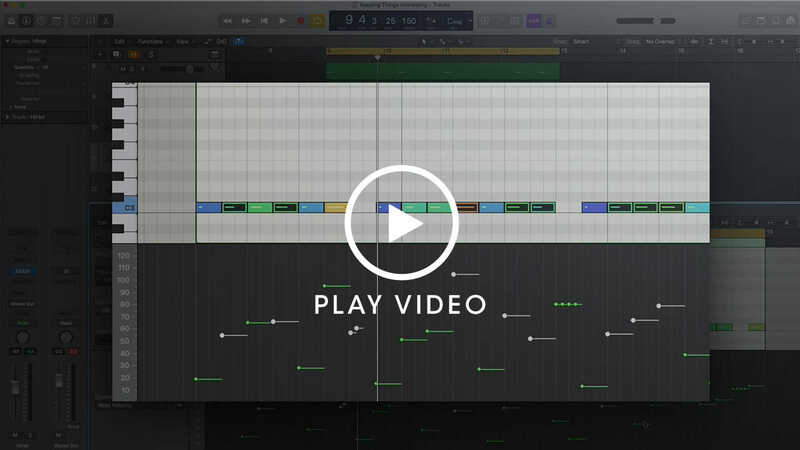 Take a drum loop and convert your samples to MIDI to get you flowing through your writing process. Create a pattern using temp material and change up the tune with your own samples and style. Break the mold on your beats and deliver ear candy to your listeners. Dial in a unique feel to each element with clever techniques from tuning in your hi-hats, adding swing value to your drum beats, and playing around with velocity levels. A music maker, production guru, and musical community all in one. 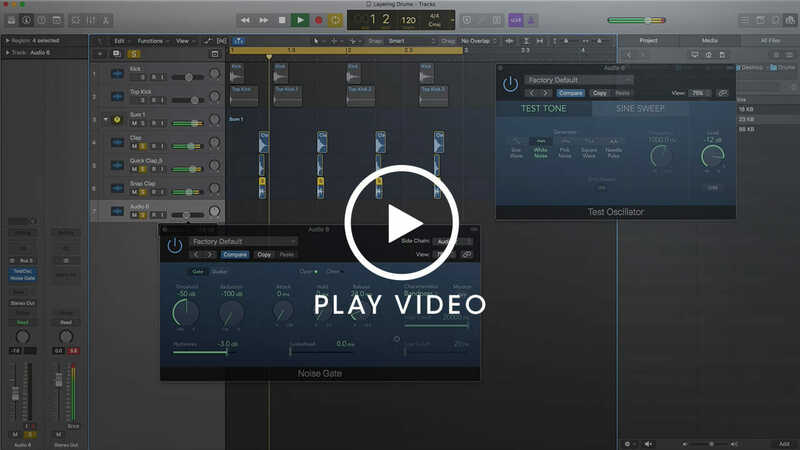 Plug in to IMAMUSICMOGUL’s musical universe to hone your production skills.